CaptionCall® takes a visual approach to communications, marketing a line of voice recognition technology and transcription services to senior citizens and others who are deaf or hard of hearing. 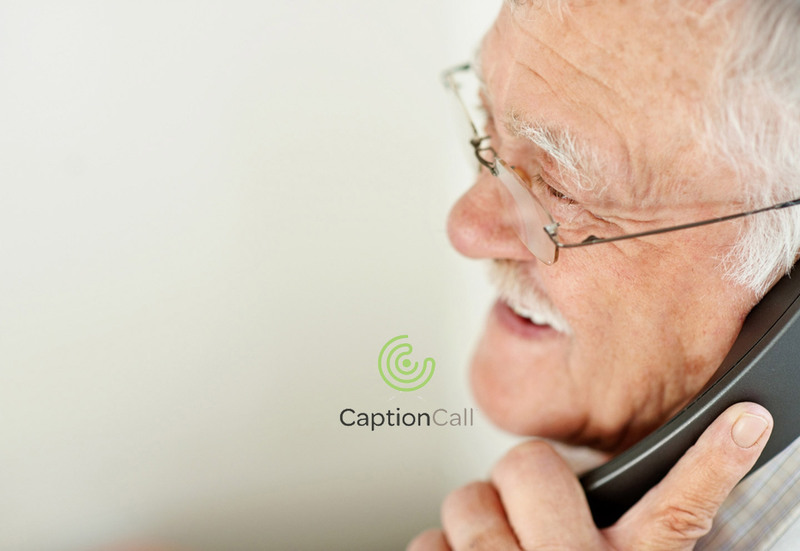 CaptionCall quickly provides written captions of what callers say on a large, easy-to-read screen and works like a regular telephone, where a user simply dials and answers calls as usual and speaks and listens using a phone handset. Senior executives at CaptionCall wanted to understand what characteristics defined those customers who benefited from the product . With 44ounces’ help, CaptionCall was able to identify the traits that defined their high-using customers. This predictive analytics challenge required that 44ounces enriched CaptionCall’s in-house customer database with deep, insightful data on who these consumers are and what makes them unique, such as purchase habits, product category affinity, ailment data such as degree of hearing difficulty and demographic data such as household, income, education, ethnicity and other data elements. Then, 44ounces appied two statistical models to CaptionCall’s database to identify which attributes were most predictive of higher use and then grouped these customers into homogeneous segments. Empowered by this intelligence, 44ounces could then apply this insight to its full database of U.S. consumers and identify prospective customers who suffer from hearing issues and who share the same characteristics that define CaptionCall’s customers who most benefited from the product.